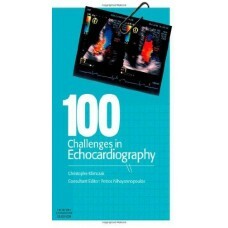 This book offers both experienced cardiologists and trainees alike the opportunity to identify and a.. 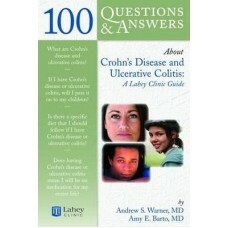 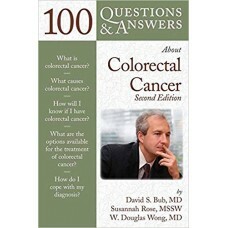 This book is a patient-oriented guide to dealing with colorectal cancer. 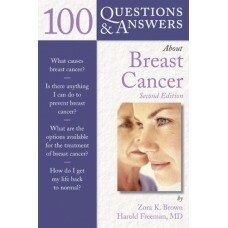 A question and answer forma.. 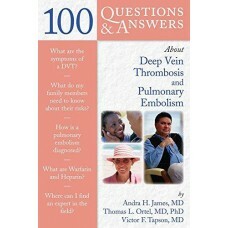 Whether you're a newly diagnosed patient or a loved one of someone with Chrohn's Disease and Ulcerat..
100 Questions & Answers About Deep Vein Thrombosis and Pulmonary Embolism gives you authoritative, p.. 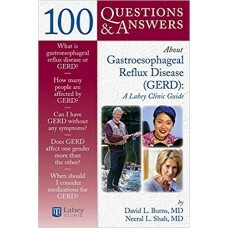 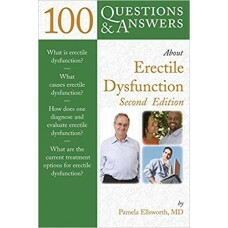 The only text to provide the doctor and patient's view, 100 Questions and Answers About Erectile Dys..
More than 25 million Americans suffer from gastroesophageal reflux disease (GERD). 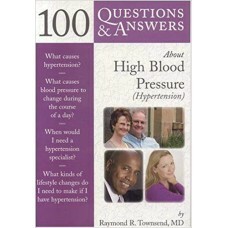 Whether you've re..
Tumors of the head and neck afflict nearly forty thousand people annually and account for approximat..
100 Questions & Answers About High Blood Pressure (Hypertension) gives you authoritative, practical ..
100 Questions & Answers about AIDS and HIV provides answers to the most common questions asked by pa.. 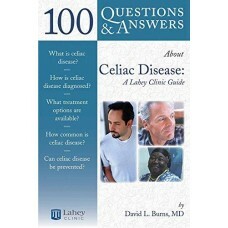 Whether you're a newly diagnosed breast cancer patient, a survivor, or a friend or relative of eithe..
An estimated 2 million people in the United States have Celiac disease, or about 1 in 133 people. 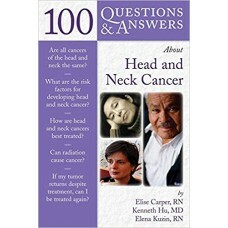 10.. 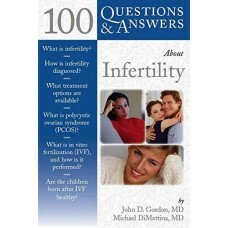 In the United States there are estimated to be 10 million infertile couples and 25% of all women wil.. 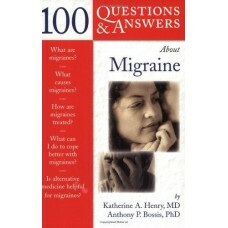 Whether you or a loved one is contemplating liver transplantation, on the waiting list for liver tra..
100 Questions & Answers About Migraine offers you authoritative, practical answers to your questions.. 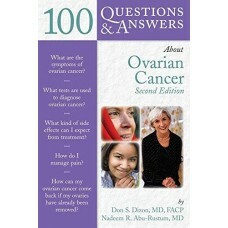 Whether you're a newly diagnosed ovarian cancer patient, a survivor, or a friend or relative of eith..